Here at Donate a Car Canada we want to encourage you to check us out so you feel completely confident in the process before submitting your car donation. As members in good standing with the Better Business Bureau, and having been in business for over 8 years, we are proud to have sent hundreds of thousands of dollars to charities across Canada. When you review our respected charity listing, you will see that some of Canada’s national charities place their confidence in us and receive funds from our program on a regular basis. As you will see from our testimonials, charities are happy to participate! We handle all of the details from receiving your vehicle information to finding and assigning recycle agents or auction houses. Because we facilitate the process from start to finish, it offers a method of fundraising that most charities could not undertake themselves. We vet our towing agents and re-sale agents carefully, understanding that they are the face of our company, and of the charities we represent. 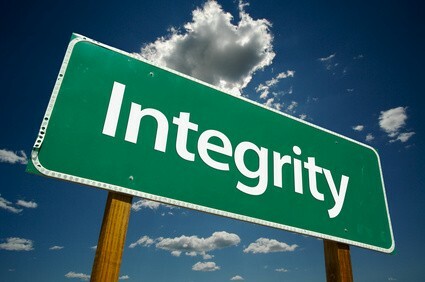 We are proud to be well served by many long-standing recyclers and auction houses from coast to coast. If ever there is a question of sub-standard support, we welcome donor feedback so that we can address it promptly and positively! Do you still have concerns about the car donation process? Call our toll free number, 1.877.250.4904, to talk with one of our donor support staff! 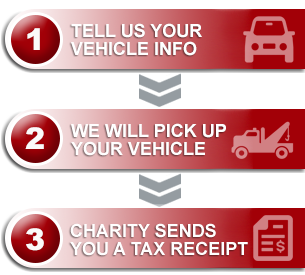 When you submit your vehicle information, you will apprised of the progress of your car donation at every step (be sure to check your inbox! ), and we provide ample paperwork for you to keep for you files for added peace of mind. You can expect a tax receipt in hand approximately six weeks after your chosen charity has received your gift. That receipt will be applicable for 5 years after you receive it, so don’t worry if you misplace it or forget to claim it for the current tax season. We welcome your questions and look forward to the opportunity to serve you well!